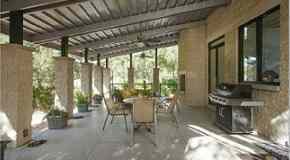 Pittsburgh Steelers tight end Heath Miller has made the Pittsburgh area his primary home since December 2006 when he purchased a newly constructed home in Sewickley, Pennsylvania. In August 2009, soon after signing a $35.3 million, six-year contract, Miller purchased a 70-acre ranch retreat in the small North-central Kentucky town of Shelbyville. The equestrian estate includes the main owner's residence which was built in 2000 and has four bedrooms, five bathrooms, three fireplaces, and 4700 square feet. Heath Miller's ranch in Shelbyville, Kentucky. 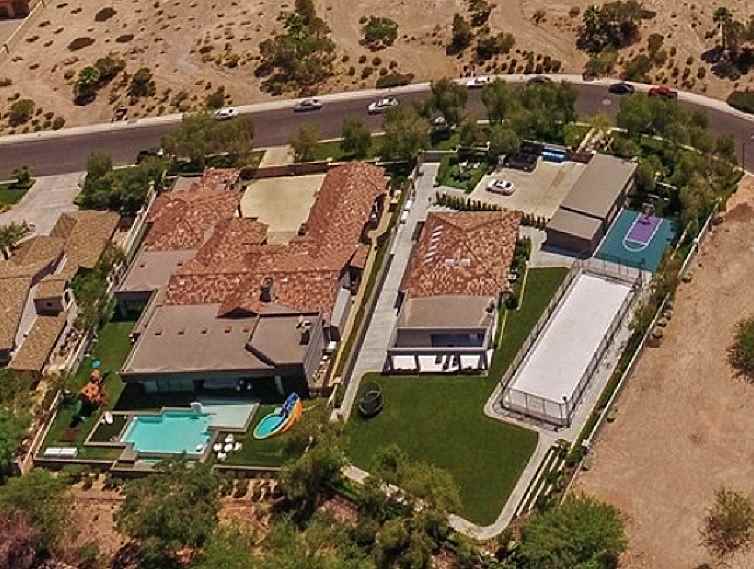 Also included on the sprawling property is a three bedroom manager's residence, ten stall barn, three stall storage barn, and an EquiGym Horse Exerciser. 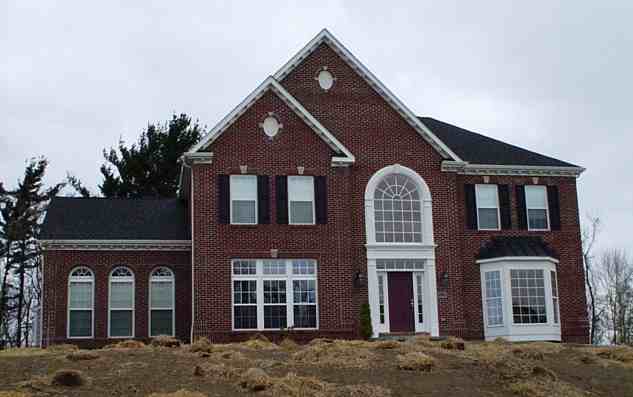 Heath Miller's home in Sewickley, PA has 4,389 square feet and is set on one acre. The two-story brick home offers five bedrooms, three full bathrooms and one half, and a wood deck. Heath Miller's house in Sewickley, Pennsylvania.